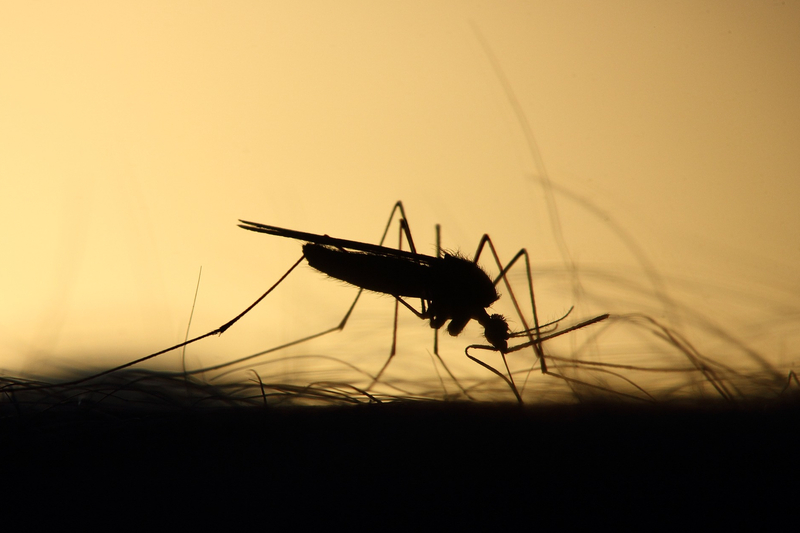 Some countries would have preferred a full moratorium on the release of gene-drive organisms – a view shared by many indigenous peoples, food sovereignty activists, and African civil society organizations. The UN’s final agreement met them halfway, recognizing the “uncertainties” inherent in the use of gene drives – which opponents call “exterminator drives” – and calling upon governments to exercise great caution in releasing drive-modified organisms for experimental research. According to the agreement, such experiments should be carried out only when “scientifically sound case-by-case risk assessments have been carried out,” and “risk management measures are in place to avoid or minimize potential adverse effects.” Moreover, organizations seeking to release gene-drive organisms should obtain the “free, prior, and informed consent” of potentially affected communities. As it stands, none of this seems to be happening. Consider the record of Target Malaria, the world’s largest organization undertaking gene-drive experiments, whose employees were included in the official negotiating teams of at least two African countries to push back against excessive limitations. Target Malaria is soon scheduled to begin implementing a plan in West and Central Africa to release genetically modified “male sterile” (non-gene-drive) mosquitoes in the villages of Bana and Sourkoudingan in Burkina Faso, as a first step toward eventually releasing drive-modified mosquitos. The goal is to reduce the population of the species that transmit the parasite that causes malaria. On the outskirts of the villages – still well within the range of the mosquito release – people tended to be more comfortable being interviewed. They were also far less knowledgeable about Target Malaria’s project and gene drives in general. And information about both is available to them from only one source: Target Malaria. Nearby villages also seemed inadequately informed. Gene-drive organisms are intended to spread indefinitely, and mosquitoes, especially females, can surf air currents at relatively high altitudes (40-290 meters, or 131-951 feet), where winds can blow them hundreds of miles. This means that consent would have to be secured significantly beyond the release point. Yet, in the village of Nasso, near Bana, authorities told us that, despite meeting with Target Malaria, they still had questions and concerns about the potential adverse effects of the mosquito release. Civil-society groups operating in and around the test-site villages have also not been adequately consulted about Target Malaria’s work. The more interviews I conducted, the clearer it became that local people had not been involved in a genuinely participatory debate on the Target Malaria project, let alone extended their informed consent. On the contrary, several people I interviewed called for the experimental release of genetically modified mosquitoes to be halted until the risks and effects had been adequately investigated, and civil society across Burkina Faso had been fully informed. Target Malaria’s lack of commitment to consent is reflected in its own rhetoric, which eschews the unequivocal word “consent,” but regularly uses terms like “engagement” and “community acceptance.” This choice may indicate that the organization’s leaders have already decided to proceed with the release.